On July 28, the festival "Manor Jazz" will be held on Elagin Island for the seventh time. At one of the brightest musical events of the year, jazz musicians from Russia, Japan, Norway and other countries of the world will perform in a non-stop format. 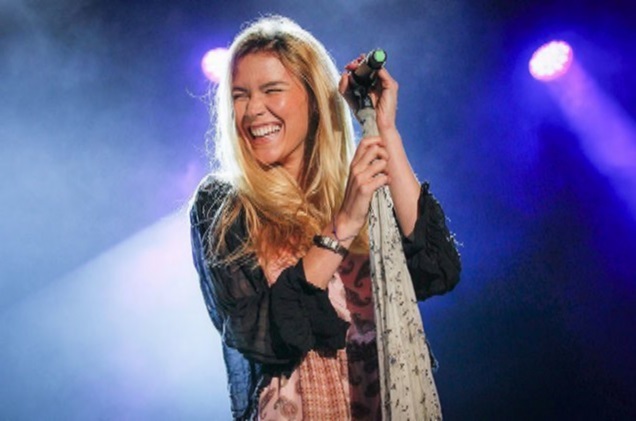 This year will perform a British singer Joss Stone, winner of two Brit Awards and one - Grammy Award. Also headlining "Manors Jazz - 2018" will be Masayuki Hirano, performing under the name BigYuki, and Norwegian Neosolet quartet Rohey.